At some point in their lives; everybody experiences either gaps in memory, or trouble with keeping accurate time regardless of their age. Where the difficulty begins is experiencing trouble with simple tasks pertaining to recall. These times include when they cannot find their keys, cannot remember their purpose when they walk in to a room, or do not remember about an important recent event. Because memory problems are common even among individuals with amazing memory; isolated events showing inconsistencies in otherwise healthy people are not to be taken out of proportion.When the memory problems become so grave that they disturb an individuals everyday life, Alzheimers is certainly one thing to consider getting checked for. 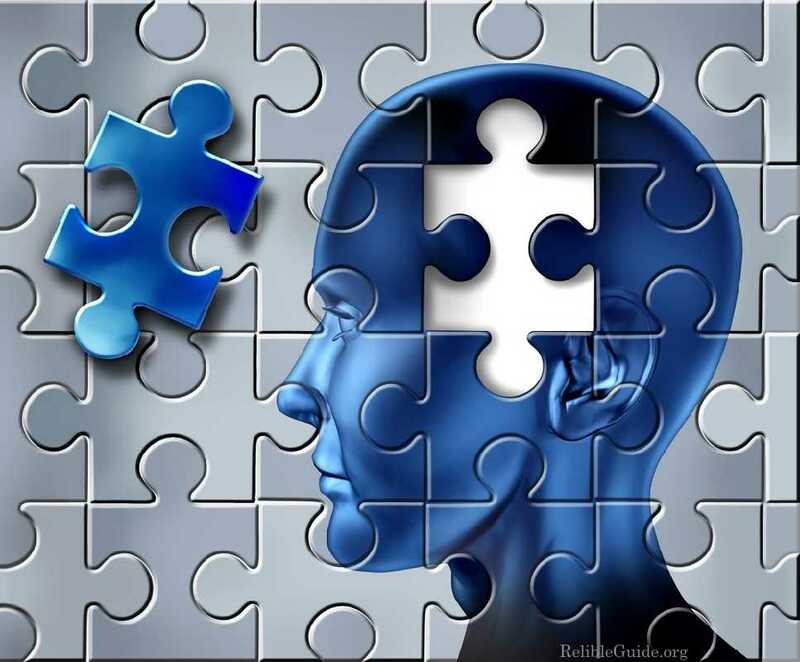 If you or your loved ones often reiterate the same question or statement; or do not remember certain past events with increasing repetition, then that could be an indication of abnormal neural aging hinting towards Alzheimers.